The Colchester Hackney Carriage Association was formed to provide a united voice for the well being of all its members. 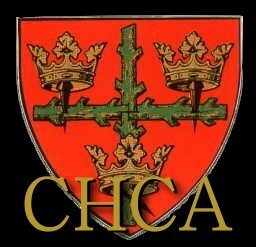 The CHCA will be non-profit making; all monies received will be used for the running of the CHCA to the benefit of all the members. Welcome to Colchester ‘Britain’s Oldest Recorded Town’. Home of 16 Air Assault Brigade of the British Army, of whom we are very proud for their dedication and hard work to keep us all safe. Also some very successful business and academic minds have come out of the University of Essex, which is just 2 miles from the town centre. Just to the south of the town we have an amazing and award winning zoo. A little further along the road we have Wilkin and Sons jam factory who’s goods (made from local fruit) are transported all over the world. In the town itself we have a superb Norman Castle, Roman walls, coffee shops, theatres and cinemas. A new visual art centre 'Firstsite' has just been completed; Colchester is a very up and coming town, for more information you can VisitColchester. Welcome to Colchester and our fleet of some 130 Hackney Carriages who are all fully licensed by the local authority and where all our drivers must undertake an ‘enhanced CRB’ check every 3 years. 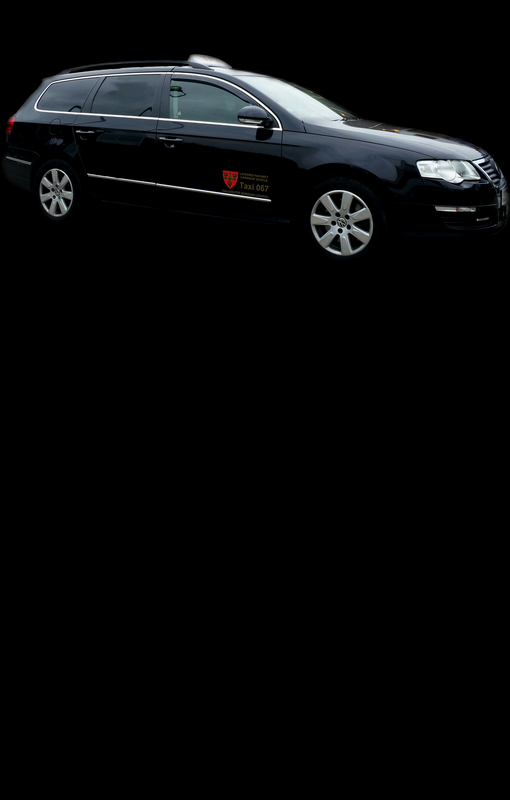 The drivers will only be to pleased to drive you to your destination in a professional and courteous manner. There are taxi ranks at the mainline Colchester Station and in the town centre on High Street and Head Street. Join TaxiWatch now (Taxi Drivers only).